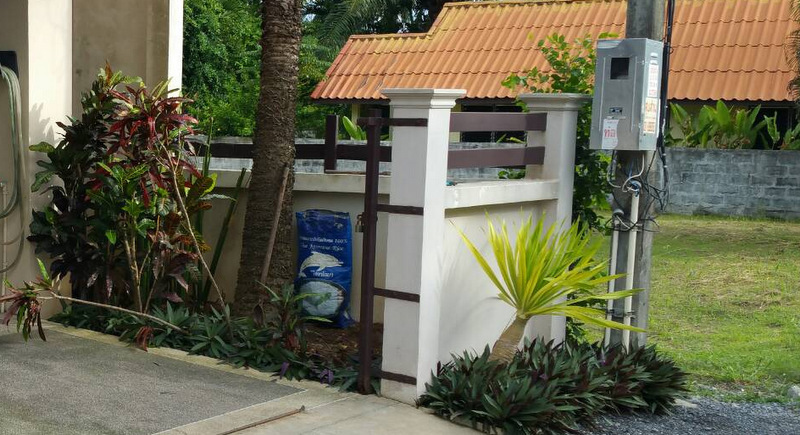 PHUKET: Police are investigating the death of an Brit expat in Phuket after he was found collapsed in his home’s garden yesterday (April 6) from a suspected electric shock. Chalong Police and rescue workers were called to the house, in Soi Sungthong, Rawai, at 3:31pm. At the scene they found Englishman Paul Wilkinson, 55, lying unconscious and unresponsive in a garden bed on the inside of small fence wall. 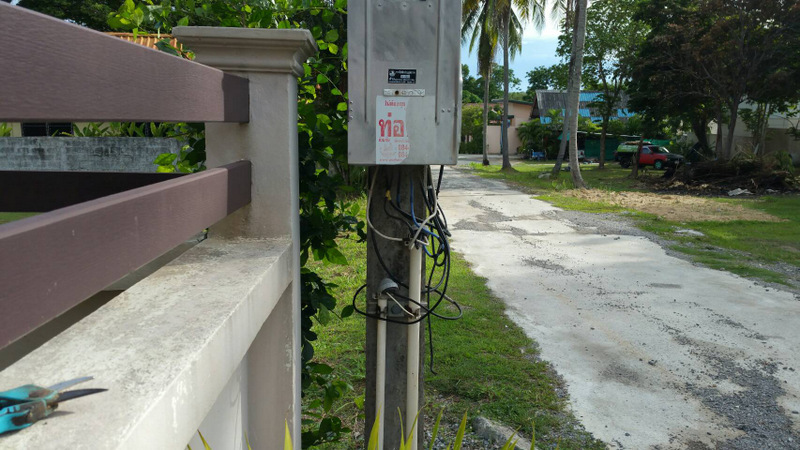 On the other side of the wall was the electricity-supply meter for the house, with a jumble of connected wires hanging underneath. 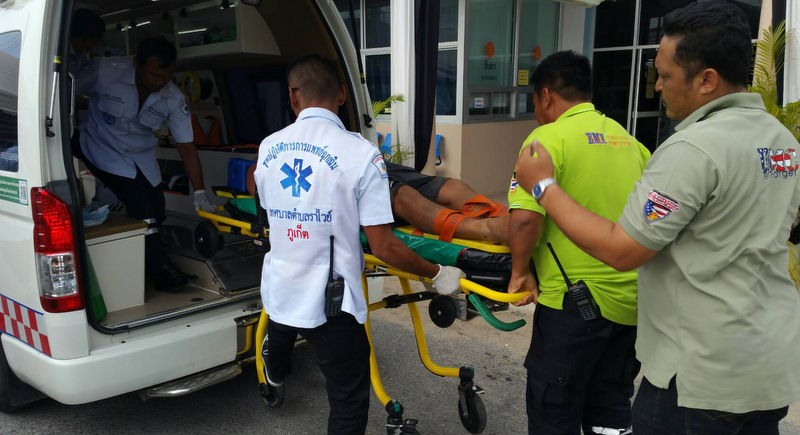 Mr Wilkinson was rushed to the Accident & Emergency Department of the still-under-construction Chalong Hospital while rescue workers performed CPR. However, after his arrival, hospital doctors were unsuccessful in their attempts to revive him. Mr Wilkinson’s body was taken to Vachira Hospital. Mr Wilkinson’s daughter, still deeply distressed, told police that she was in the house when she heard her father call out, said Lt Col Kanan Somrak of the Chalong Police. “I was inside the house and my father was working in the garden. Then I heard the my father shout, ‘Oy!’ I ran out and found him face down. I called my neighbours to help to carefully pull him out from the garden and then called for help,” she said. Col Kanan said police suspect that Mr Wilkinson suffered an electric shock. “We believe that electrical leakage from the power meter box could have somehow made it through or under the corner of the wall. Mr Wilkinson might have touched the wall while he was gardening,” Col Kanan said. “We have asked for electricians to check for any leakage from the to see if that is what caused the accident,” he added. Don't expect to see any Thai's charged with reckless behavior causing death.